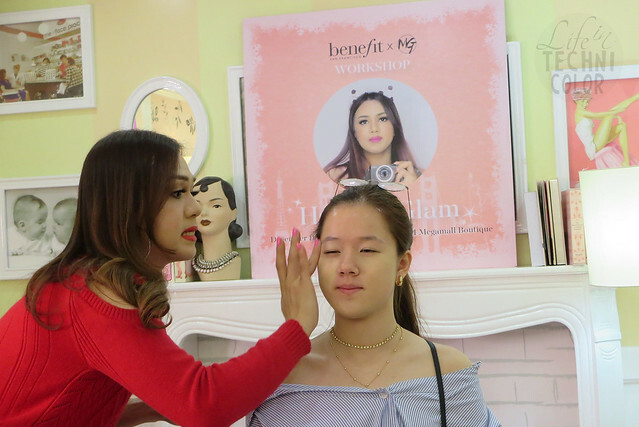 Mikki recently hosted a make-up workshop in collaboration with Benefit Cosmetics for her fifth blogversary! 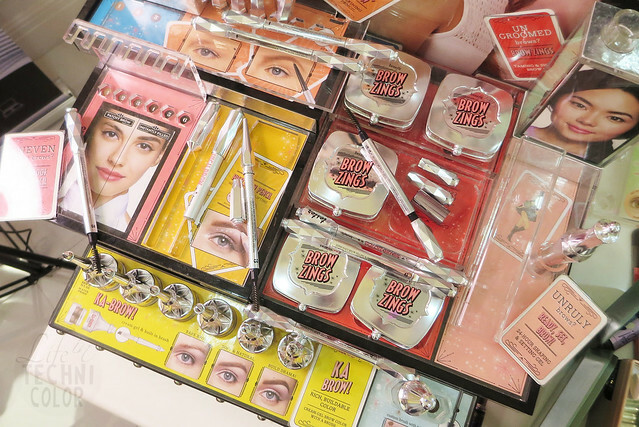 We listened, took down notes, laughed, and asked questions! 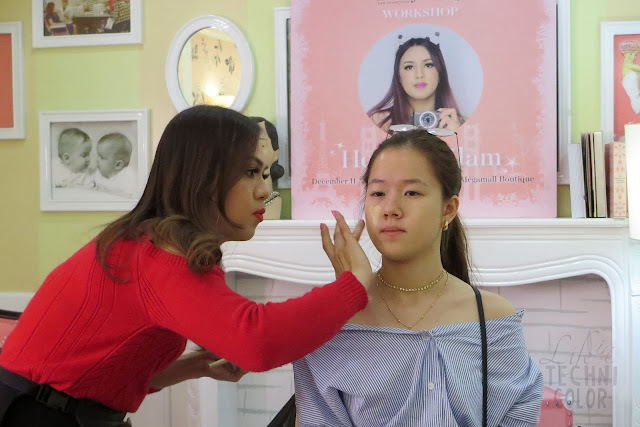 I learned so many techniques from Mikki that I'm definitely going to use when I do my own make-up! 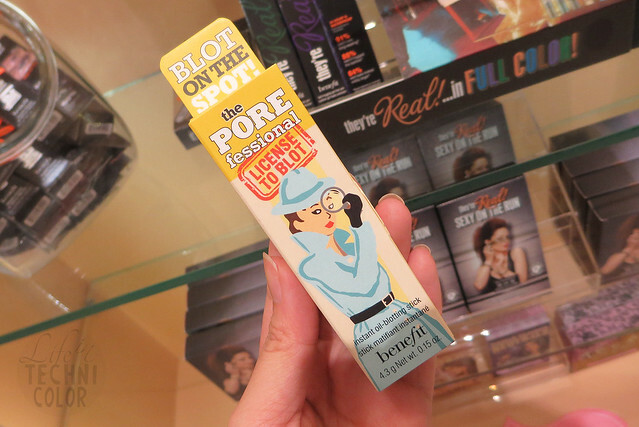 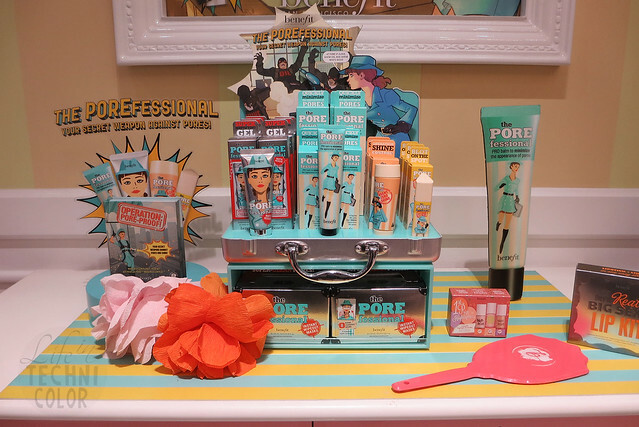 Benefit also gave out travel-sized samples of some of their products, and I can't wait to try them out at home! 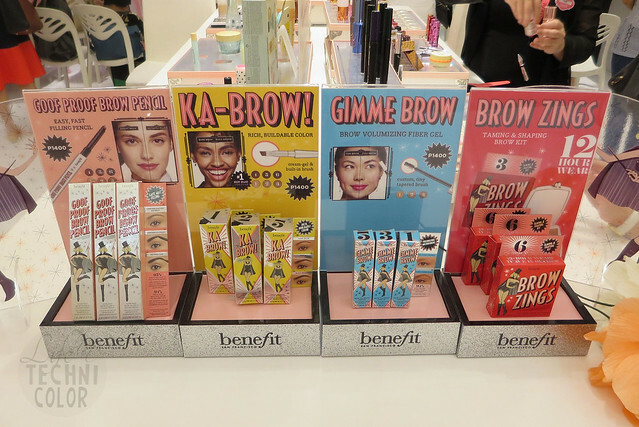 Thanks, Benefit! 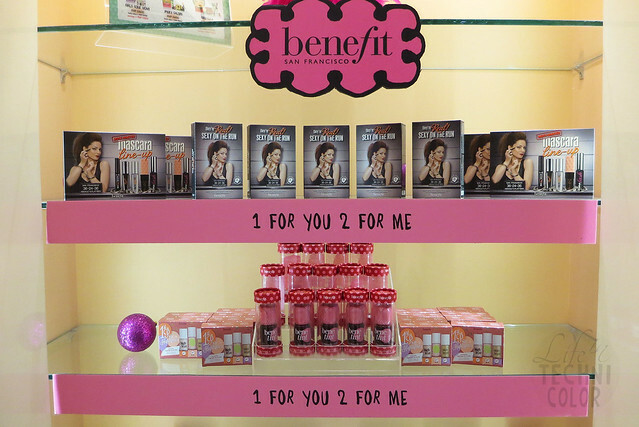 The Benefit Cosmetics Boutique is located at 2/F SM Megamall, Mandaluyong City. 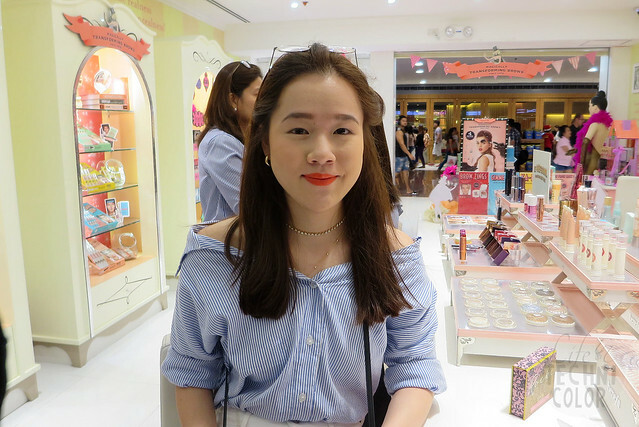 Also check out Mikki's blog for her thoughts on beauty, life, and more! 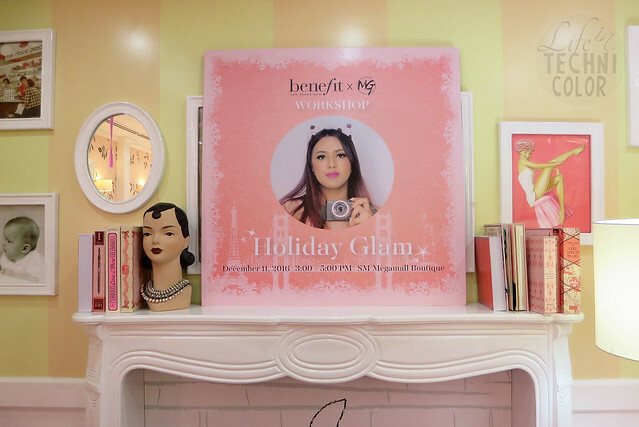 For more beauty adventures, like and follow Life in Technicolor on Facebook and Instagram!